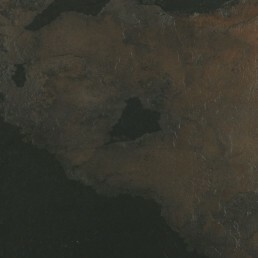 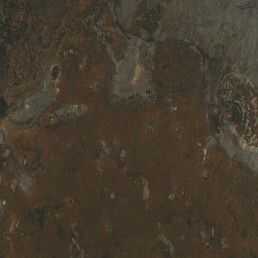 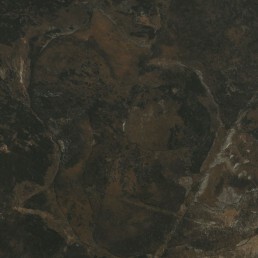 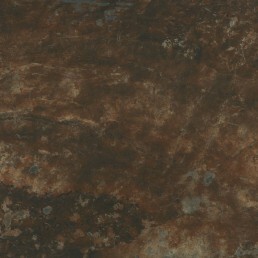 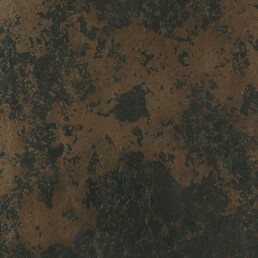 Indian slate riven, porcelain slate effect tile has a fantastic rustic appearance. 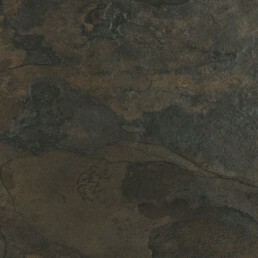 This range of slate effect tiles, has been produced to mirror the natural riven stone sourced from India. 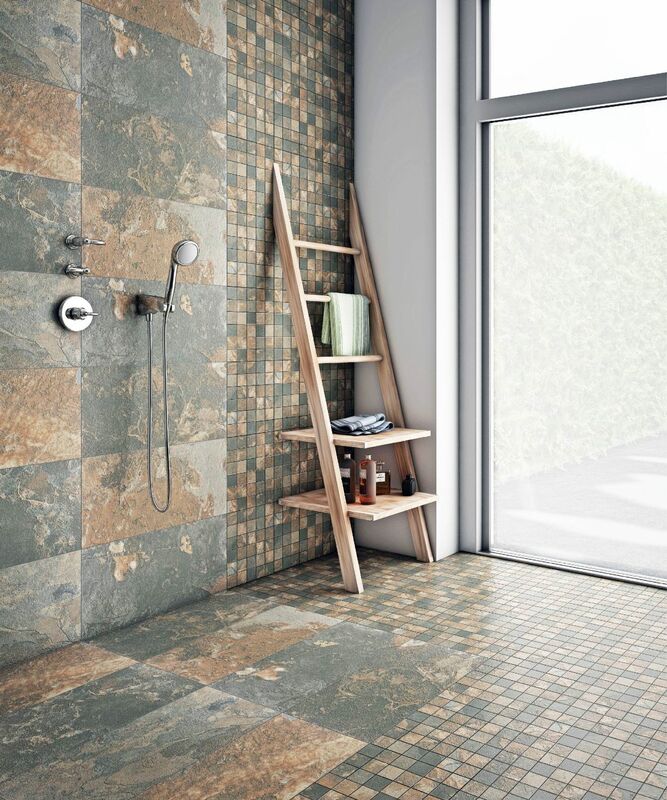 These tiles offer a beautiful, intricate range of colour tones from light browns copper, yellows to darker shades of brown and black. 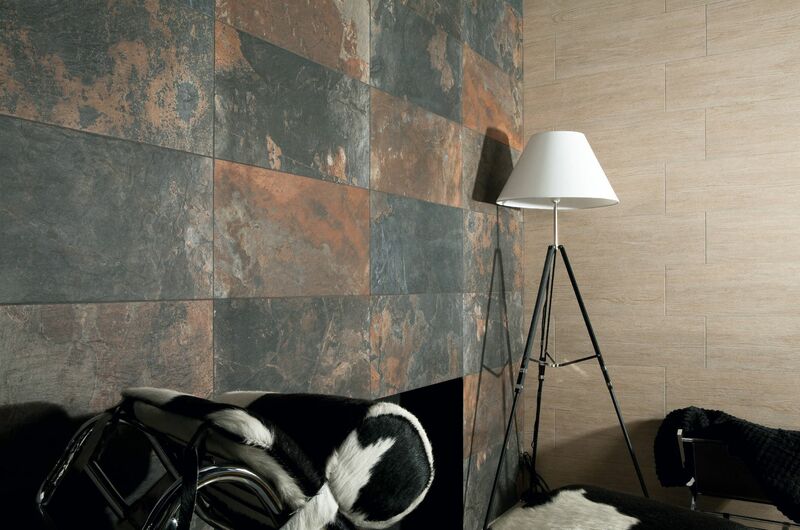 Blend slate adds warmth and cosiness to any bathroom or kitchen. 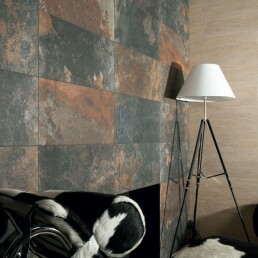 Our riven slate effect tiles are hard wearing. 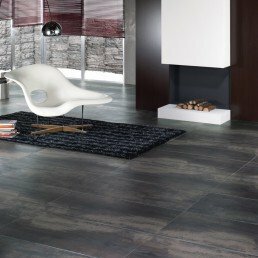 They have excellent anti-slip properties and can be used effectively in conjunction with underfloor heating. 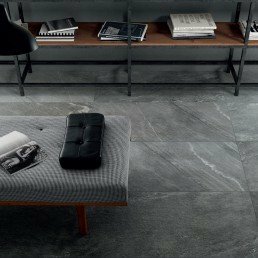 Unlike natural slate that is notorious for been difficult to maintain and keep clean as dirt quickly become trapped in the rough surfaces. 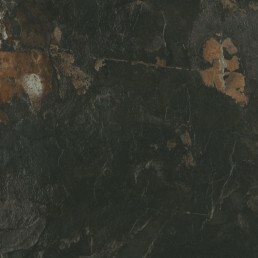 Aquario slate imitates natural Indian slate in it multi coloured slate look. 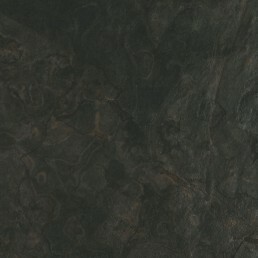 The beauty of this slate effect tile is that unlike natural slate the thickness varies, aquario slate individual thickness of each tile is uniformed. 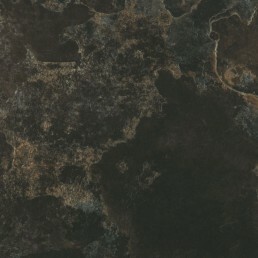 Aquario has a distinctive riven surface finish enables them to have some degree of anti-slip qualities. 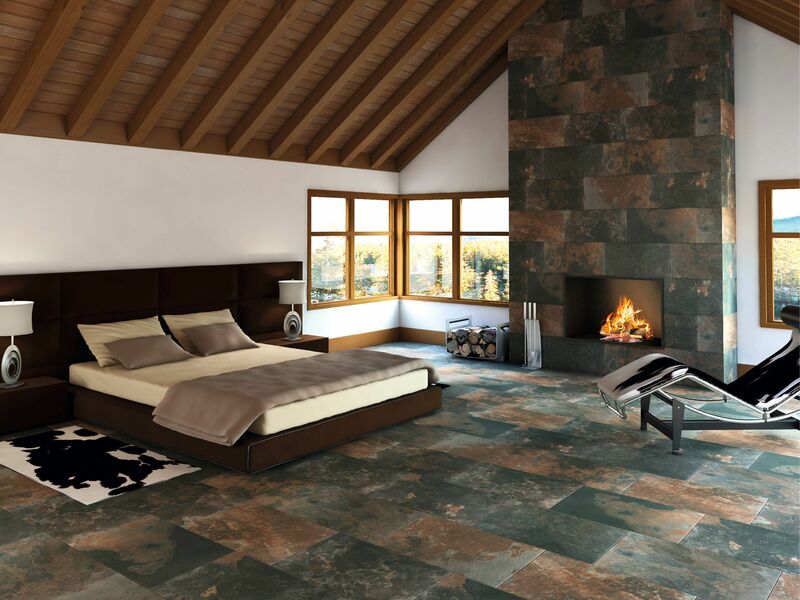 Designed to mimic real stone, Indian Slate brings the premium qualities of the natural product from which it takes its inspiration to any space. 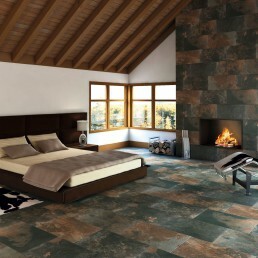 Bring the outstanding beauty of natural stone into your home with this premium quality porcelain Indian Slate range. 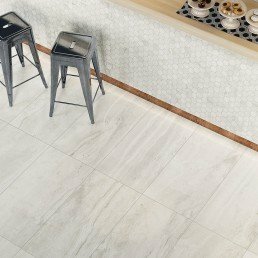 These versatile tiles look great in any setting, the format available is 600x300 mm are especially eye-catching when deployed in expansive areas such as large kitchens or commercial areas. 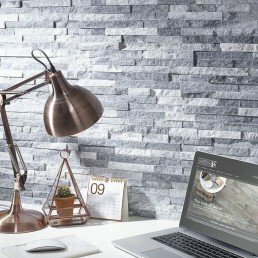 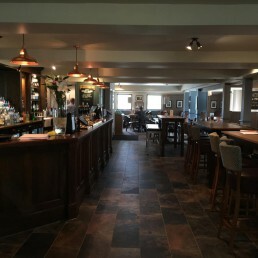 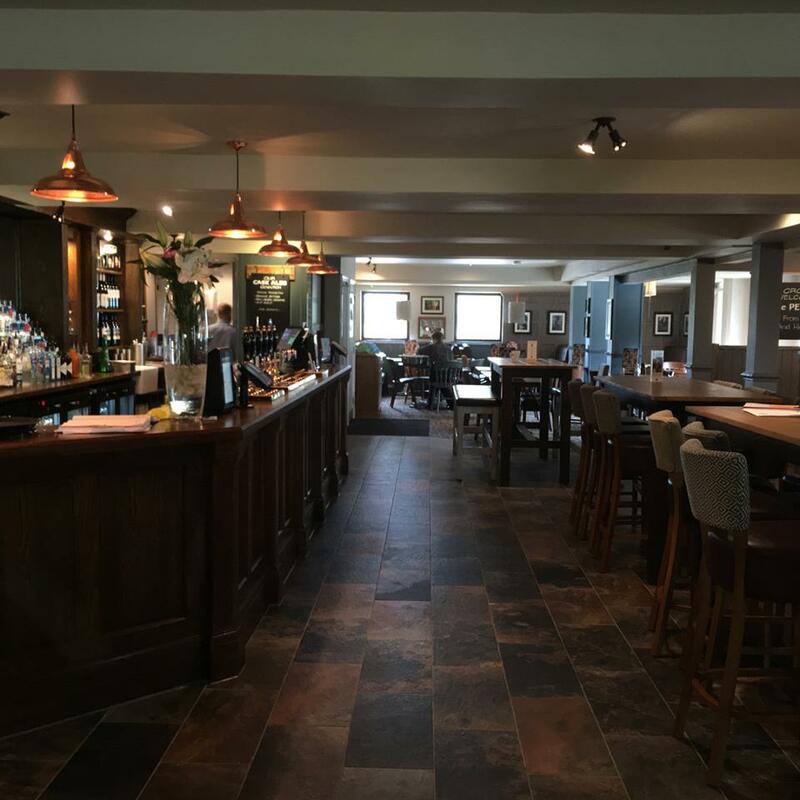 Perfect for those wanting to create a rustic aesthetic or even just something a little different, Indian Slate could just be the missing piece of the puzzle for your design project.